In order to be successful and make the learning process more meaningful for the students, find out what their position in the company is, what they need English for and what they really want to learn. In this article we will focus on teaching Business English in a one-to-one setting. When teaching English abroad, it is very important to understand the context where the lessons take place, who the students are, their needs, who pays for their lessons and why. Most of the BE one-to-one students are in fact not interested in learning. Although this may be difficult to digest at first, it is easily understandable if you consider the bigger picture: there is every chance that they have individual lessons due to their high position in the company’s hierarchy – otherwise they would be in a group, as prices for one-to-one lessons are quite steep – which means that the company pays for their lessons and chooses what they should learn; also, their high positions entail great responsibilities, and the limited spare time and high levels of stress that come along with them. Save $200! 140-hour TESOL Course for Business English Teachers! In Prague, foreign teachers are in charge of students who already have some control of the English language, typically a minimum of B1 or more advanced A2 (for those who are not familiar with the Common European Framework, they mean pre-intermediate and intermediate, respectively). A1 learners (basic), on the other hand, are the responsibility of Czech English teachers alone. This is a relief for us foreigners, if you ask me, and better for the students. I’m not saying that Beginners benefit from constant translations and explanations from part of the teacher. Not at all! What is indeed helpful for the students is to have the guidance and assistance of someone who understands what they are trying to say and why they aren’t able to say it; in other words, someone who understands their language. 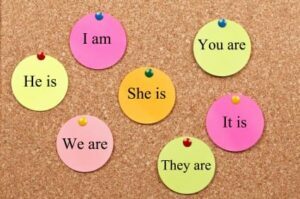 This is why in this article I will try to illustrate some typical, general grammar mistakes you can expect from a Czech student, and how they can be explained by L1 interference. Assisting Czechs with their English skills encompasses much more than preparing and teaching a good lesson. As the OnTESOL course explains, “In-Company” ESL classes are often required and paid by the employer and many students are not as motivated as those who pay for English lessons themselves. 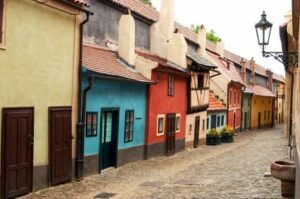 In this article I will provide tips for teaching “In-Company” Business English courses, which is the largest market segment for ESL classes in Prague. 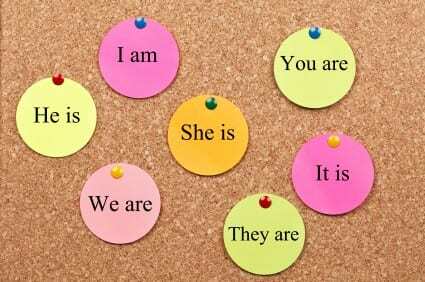 By Breno Silva, 250-hour TESOL Diploma graduate teaching English in Prague. I first came to Prague as a tourist and fell so much in love with its history, cobbled backstreets and picturesque landscapes that I decided to move in and teach English here. Little did I know what was in store for me at that time and how salutary the opportunity would be. There are dozens of English schools in Prague, the vast majority offering courses on general English, Business English, and exam preparation. Some are large educational institutions under the umbrella of gargantuan groups, while others are smaller, more personal schools; a few are very reputable and can boast high quality teachers, whereas others, well, not so much. 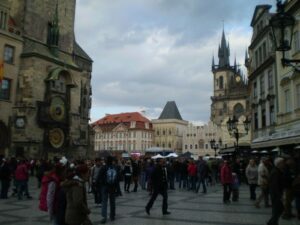 The truth is that amongst all the discrepancies there exist many similarities, and these will be the focus of this first part of a blog series on the TESOL experience in Prague.